Pax Christi USA is excited to learn that the No Boundaries Coalition has received this well-deserved award. Under this organization’s lead, PCUSA members participated in a block cleanup in a Baltimore neighborhood at our National Gathering in 2016. 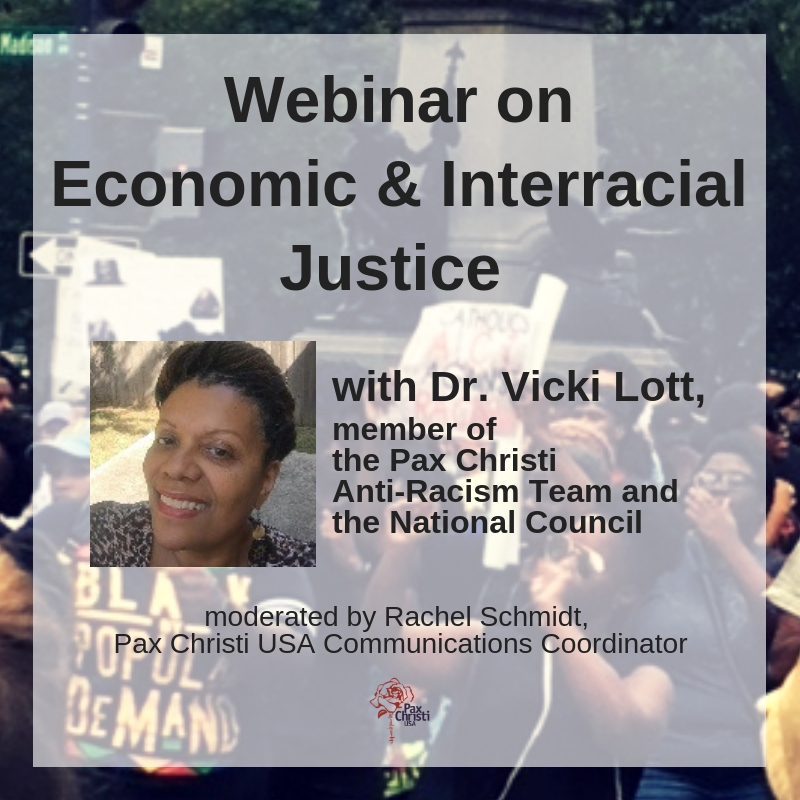 Brussels – Pax Christi International is pleased to announce that the No Boundaries Coalition, based in Baltimore, Maryland USA, is the recipient of the 2018 Pax Christi International Peace Award. The award will be presented at a ceremony later this year, date and location to be determined. “It is an honor that the work [of No Boundaries] … is being recognised by the world as a continued beacon of hope in a city overwhelmed with adversity,” said No Boundaries’ chief executive officer Ray Kelly, who noted that both he personally and the goals of the coalition have been inspired by Catholic teachings and traditions. The No Boundaries Coalition was formed as a non-profit organisation in 2010 after three years of block parties had connected several diverse West Baltimore neighborhoods and enhanced resident engagement. Its primary priorities are public safety and access to healthy food; it also hosts listening and accountability fora for public officials and organises voter registration drives. The coalition’s store-front office is available for community use – services range from employment assistance to treatment program support to yoga and Zumba classes. In relation to public safety, No Boundaries has been a leader within the community, particularly after the death of Freddie Gray, a young African American man who died while in police custody in April 2015. After the violent unrest which erupted following Gray’s death, No Boundaries provided listening spaces for residents and city officials, and created the West Baltimore Community Commission on Police Misconduct. Its mission was to document and present residents’ stories of their interactions with the Baltimore Police Department; in 2016 they published “Over Policed Yet Underserved: The People’s Findings Regarding Police Misconduct in West Baltimore,” which was ultimately cited by the U.S. Department of Justice and reported to the United Nations.